Go glam with your lucky charms! 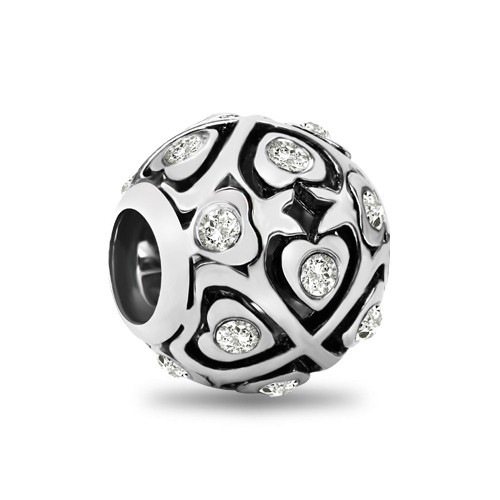 Four-leaf clover formed by the shape of heart created this lovely bead. It is decorated with crystal on every heart, with every move that you make, the crystals will shimmer and shine like magic. 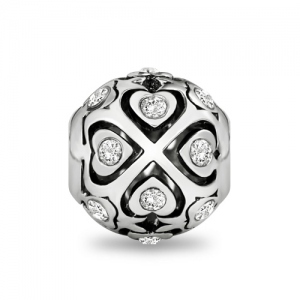 Wear this four leaf clover Heart charm will bring you good luck!